A day after a child fell from a balcony of an apartment building in Virginia, a family sued the building. Just months earlier, their young son also died after falling from the building. News4's Chris Gordon reports. 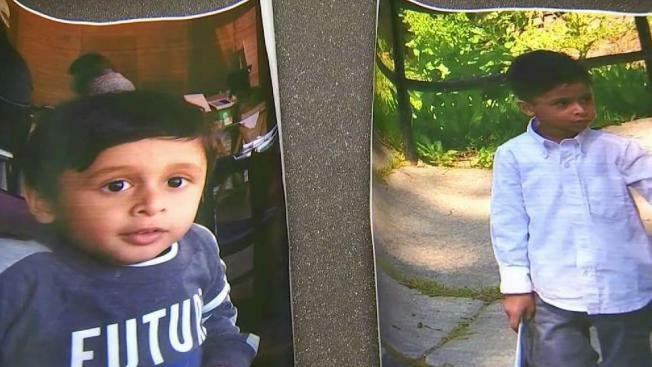 In less than three months, two toddlers fell to their deaths from the same apartment building in Fairfax County, Virginia. On Monday, a 2-year-old boy fell from a balcony of the Skyline Towers Apartments. In May, a 3-year-old boy fell out of a window of the same building. On Tuesday, his family filed a wrongful death lawsuit. The 2-year-old fell off a 24th-floor balcony of the building in the 5600 block of Seminary Road. First responders tried to save the child, but he was pronounced dead. A maintenance man said he heard a man screaming hysterically. 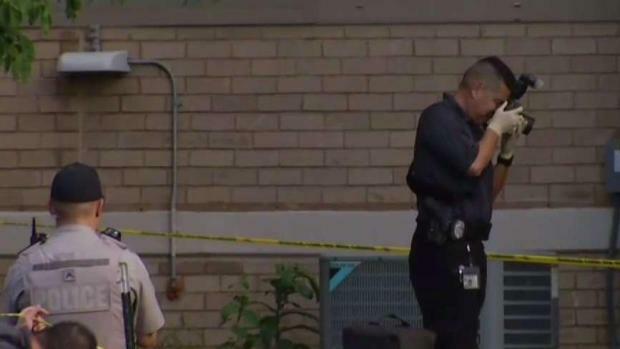 Residents are astounded and saddened that a toddler fell from an upper floor of the same Virginia apartment complex where another child fell to their death in May. News4's Jackie Bensen reports. On May 30, 3-year-old Syed Noor Zaidi died after falling from the 26th floor of the apartment tower. The screen on a window gave out, his family says. His family filed a wrongful death lawsuit on Tuesday against the building owner and property manager, arguing they were negligent and "actually knew or should have known by the use of ordinary care" that the windows were dangerous. 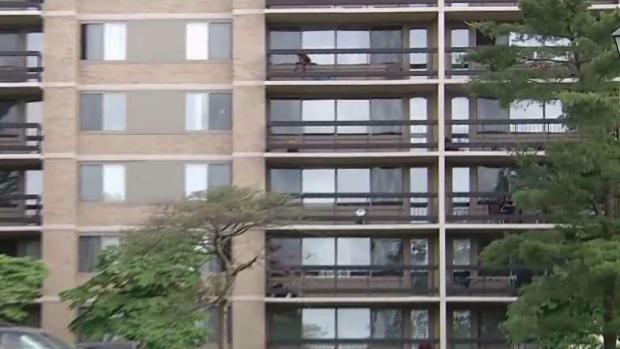 UpdatedToddler Dies After Falling From Apartment Balcony in Va.
"It is simply dangerous to children, and I hope that no other children have to die before Skyland Towers does something to make its property safe," said Kim Brooks-Rodney, the Zaidi family's lawyer. The family is suing for $100 million. A spokesman for Equity Residential, which owns the building, released a statement saying the company was cooperating with the investigation into the death Monday.